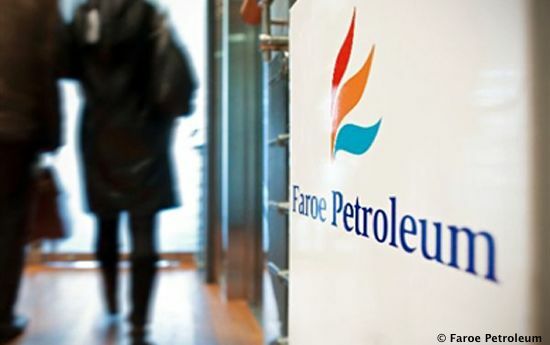 Independent offshore explorers, Faroe Petroleum, have announced a new oil discovery offshore Norway. Faroe said the the offshore discovery was made at its Boomerang prospect, around 20 miles (33 km) south west of the Njord Field. 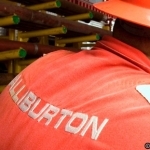 Early estimates have put reserves between 13 and 31 million barrels of oil equivalent. 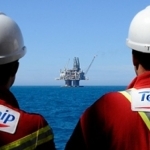 Further testing and exploration will continue, as the Transocean Arctic semi-submersible drilling rig moves to drill further exploration wells 3 miles (6km) north east in the Blink prospect. Faroe chief executive Graham Stewart, said: “We are pleased to announce the results from the Boomerang well, which adds further resources to the Pil area from a new reservoir. “This appraisal and exploration well has provided a significant amount of important data and again proven how prospective the Pil area is. “While we carry out further evaluation, the exploration campaign continues with drilling of the Blink prospect, due to spud shortly.